This page serves as a central repository for pre-written adventures Game Masters can use in home campaigns. While there are vast numbers of quality adventures from both Paizo and other publishers, we're only going to include some of the highest rated adventures, and then group them into a few categories for ease of review. 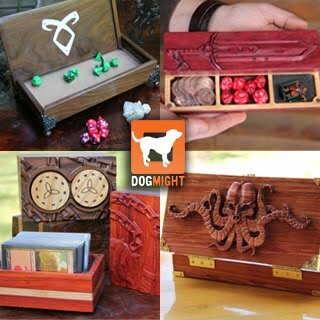 Shown below are a few adventures currently available in the d20pfsrd.com estore. Remember, when you purchase from our store you help support this site and also send more of the purchase price to the creator of the product you are buying than when you buy from any other online retailer. Thanks for shopping with us! Open the table below in a new window to be able to filter or sort the table! Note: If opening in a new window you can create temporary filters by clicking Data in the menu, then Filter Views... then "Create new temporary filter view". Alternatively, you can choose an existing Filter View (Sorted by Publisher, Sorted by Price (low to high) and Sorted by Level (Low).